Rated 5 out of 5 by MsJane from Great Top! I bought this in blue and liked it so much I bought another in the berry. Fit is very good - good length - neckline is not too low - washes well in cold water. I really like this top! Rated 3 out of 5 by scunner73 from Nice-looking shirt. The color of this top was not as it appears in the pictures! I expected it to be as it looks in this photo, but it was mostly white with a tiny pattern, more like darker dots, really. It was too long for me & the sleeves were much shorter than they appeared to be! Disappointing. Mostly white doesn't suit my skin color! I have returned the top. Rated 5 out of 5 by MsJane from Love this top!!! Love this top! 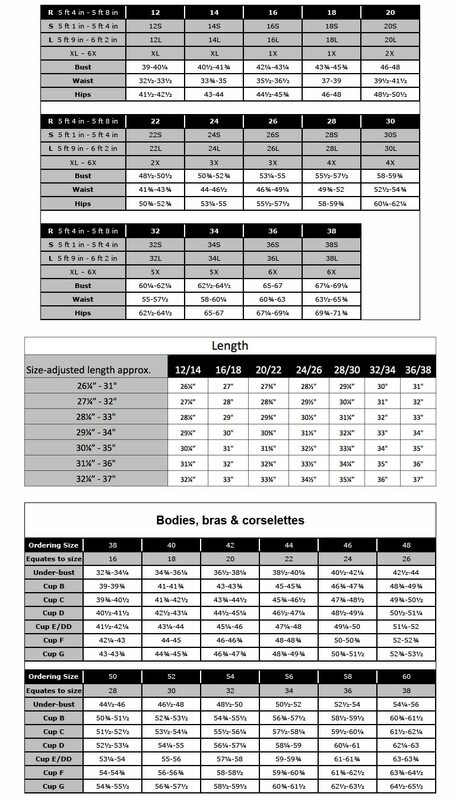 Fit is great - Length is good. Bought the blue color and liked so much I purchased the berry. Glad I did. Have received several compliments on both. Rated 5 out of 5 by Lynnefrog54 from A Compliment Getter More that I hoped for, it's cool, comfortable, and travels well. Here in Deep South USA clothing that is cool is a must! I was pleasantly surprised by the wash-and-wear, pack and go aspect. No wrinkles! Nice fit with the pintucks creating upper fit that gives way to flowing bottom section. Pintuck Print Cotton Knit A-line Fit Short Sleeve Tee is rated 4.2 out of 5 by 6.